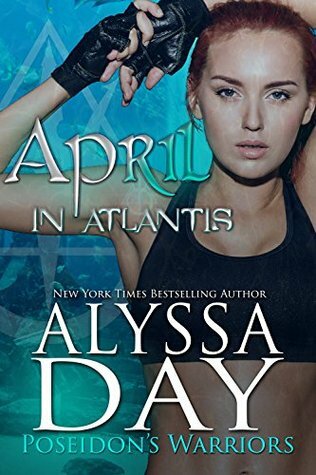 Welcome to the book blitz for APRIL IN ATLANTIS, the fourth book in the adult paranormal romance series, Poseidon’s Warriors, by New York Times and USA Today bestselling author, Alyssa Day. See below for information on the book and series, buy links, a teaser excerpt, and details on her giveaway. You can currently pick up the first book, JANUARY IN ATLANTIS, for free! Book 1: JANUARY IN ATLANTIS – FREE for a Limited Time! 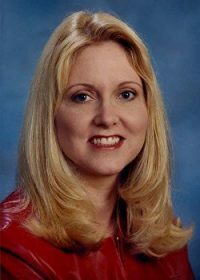 Alyssa‘s many awards include Romance Writers of America’s prestigious RITA award for outstanding romance fiction, and the RT Reviewer’s Choice Award for Best Paranormal Romance novel of 2012. She’s a recovering trial lawyer who loves life outside of a courtroom. Her books have been translated into a zillion languages but she’s still holding out for Klingon.